Our work comes fully guaranteed. Our rate of returns is very low but we take those rare occasions extremely seriously. You can have peace of mind that our guarantee gives you considerable back up for the future. If we can't offer the agreed level of guarantee we won't charge you. 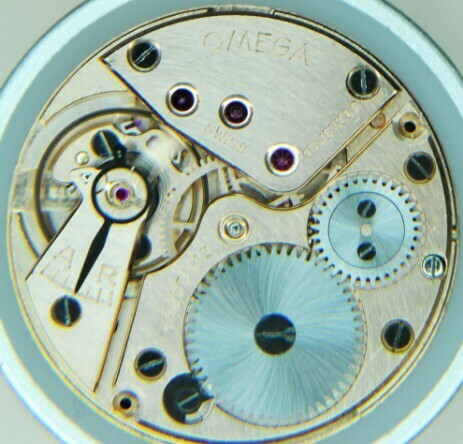 All fully serviced mechanical watches carry a two year warranty. Please click on the image below for full details (Battery watches are guaranteed one year). Our famous laminated "Green Card" warranty carries details of all the testing and services under guarantee. These handy cards are easily stored with the watch box or for quick reference in your wallet. These guarantees are transferable if you decide to sell the watch, giving the buyer peace of mind and adding value to your watch sale. 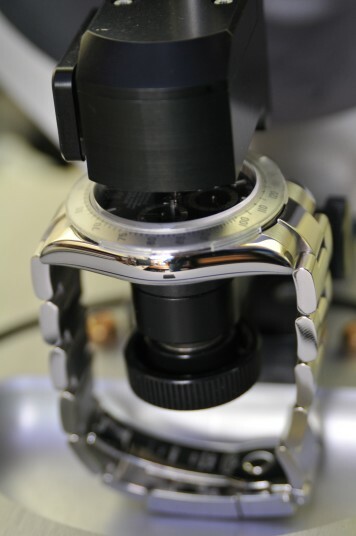 Waterproof and water-resistant watches sent to Genesis for resealing will carry the same warranty as they would if returned to the manufacturer. For example a Rolex would carry a two year waterproof guarantee. 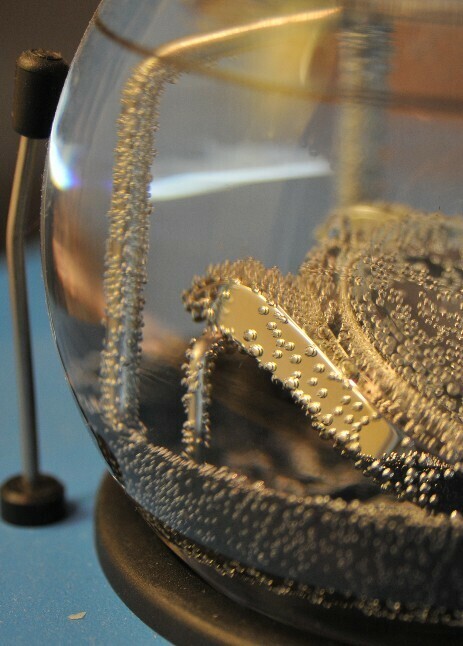 All such watches will go through a series of wet and dry tests. The final test after casing up gives a printout of the test result which is fixed to the reverse of the paperwork. Please click on either picture for waterproof warranty information.